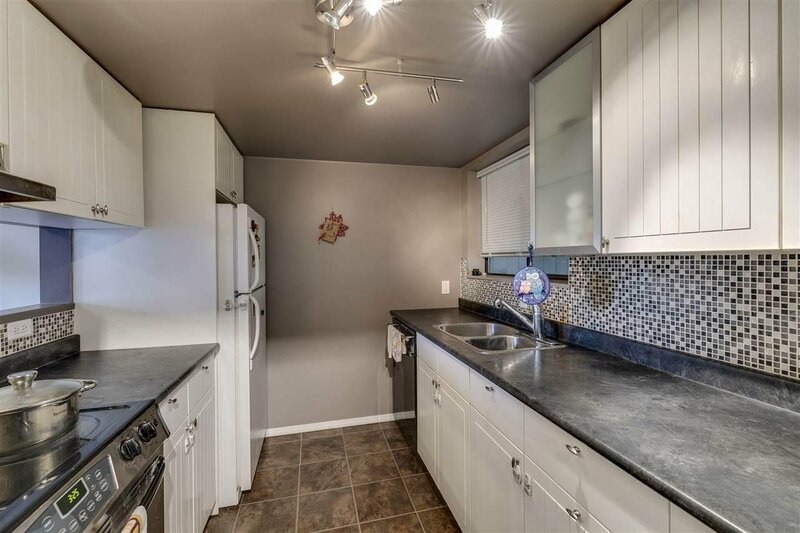 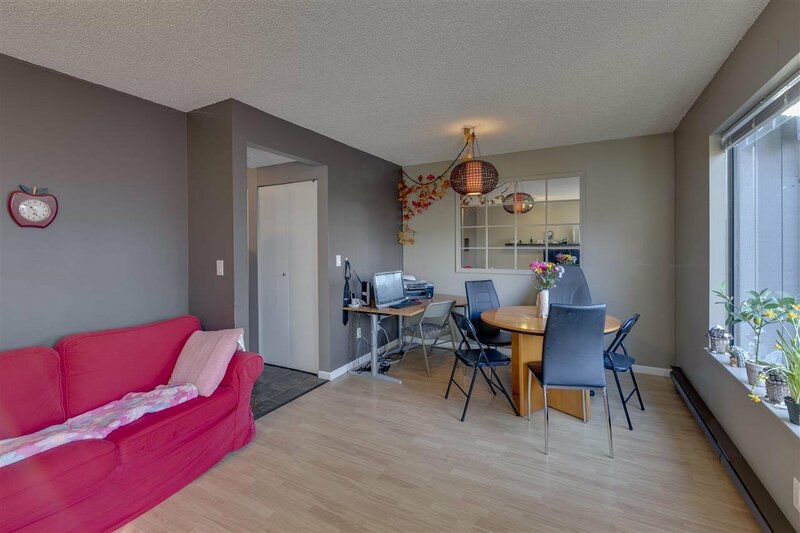 The affordable 3 bedrm townhome with a nice city view shows very well and is perfect for a family with kids. 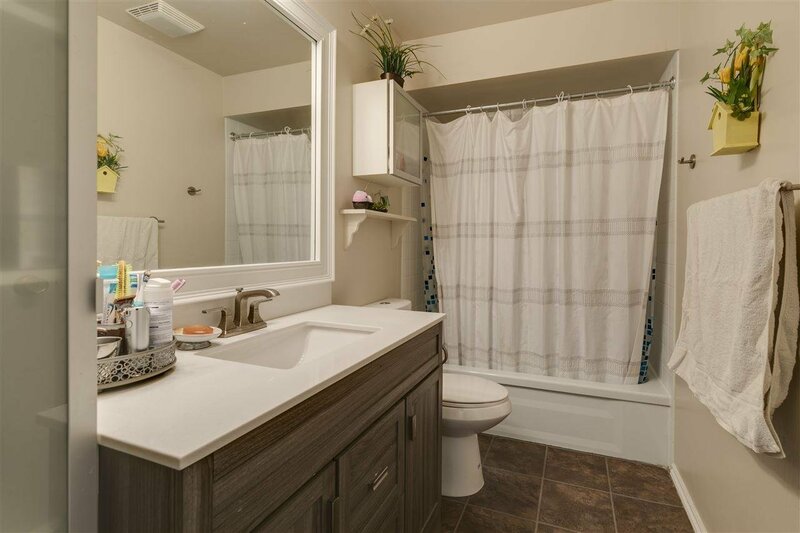 Located in very quite and private settings, it offers a lovely floor plan with spacious living and dining area with laminate floo1ing. 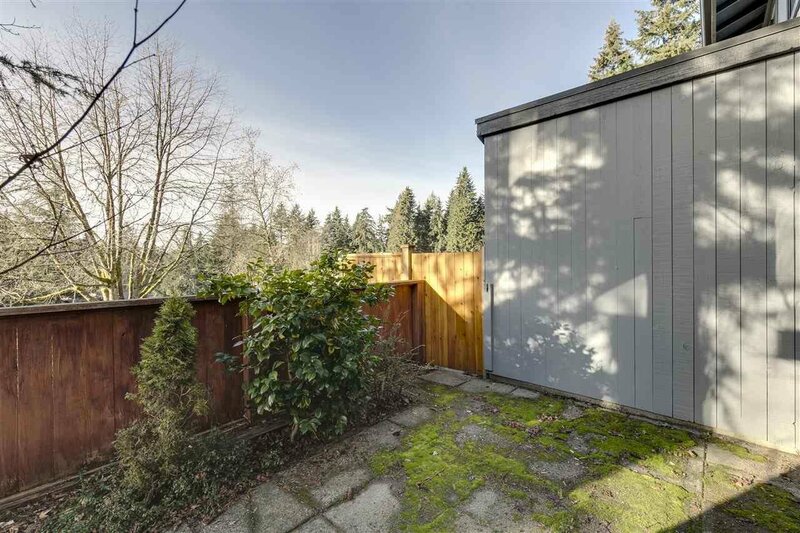 Fenced private south-facing patio with storage shed. 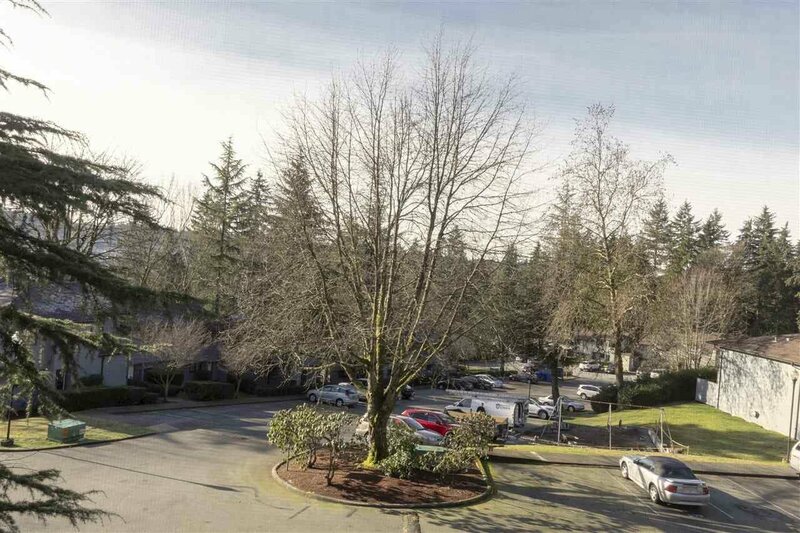 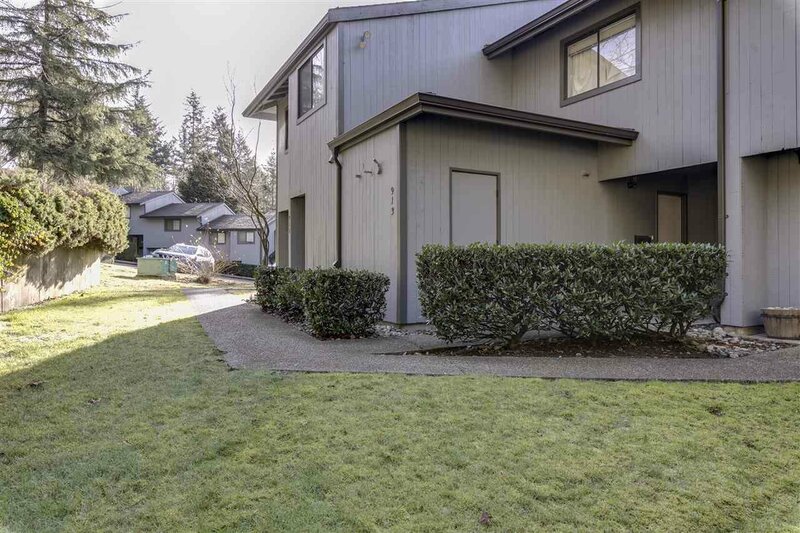 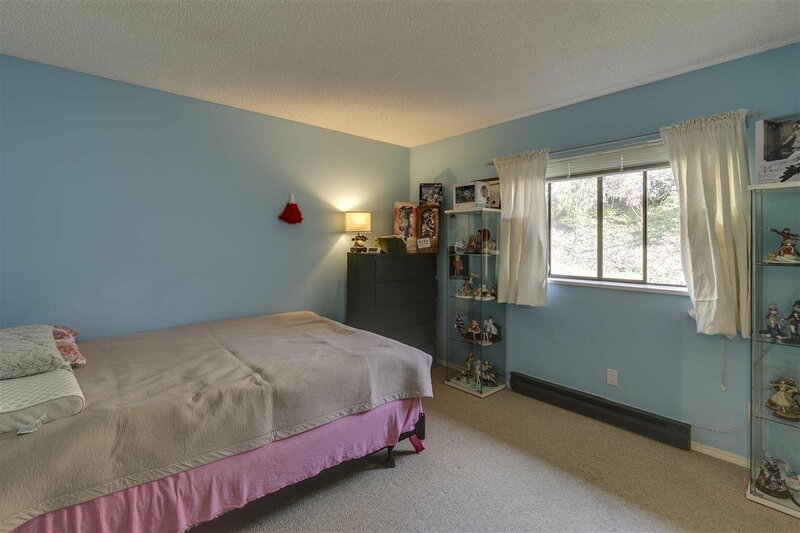 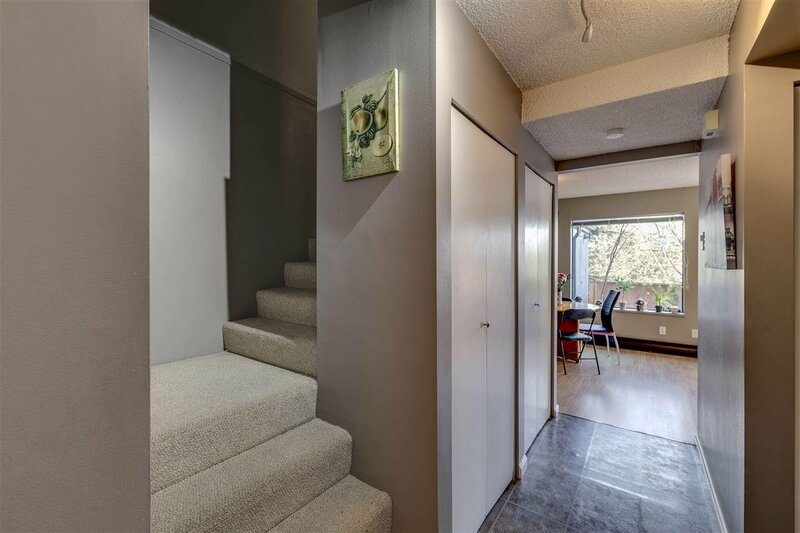 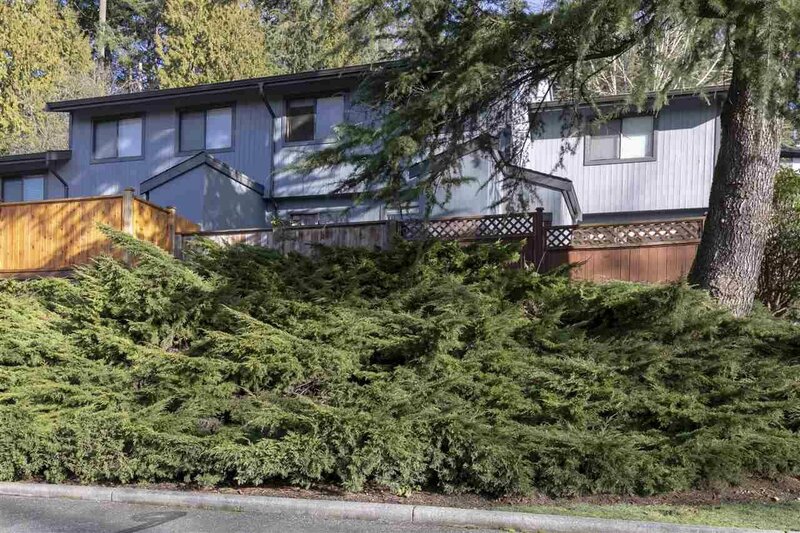 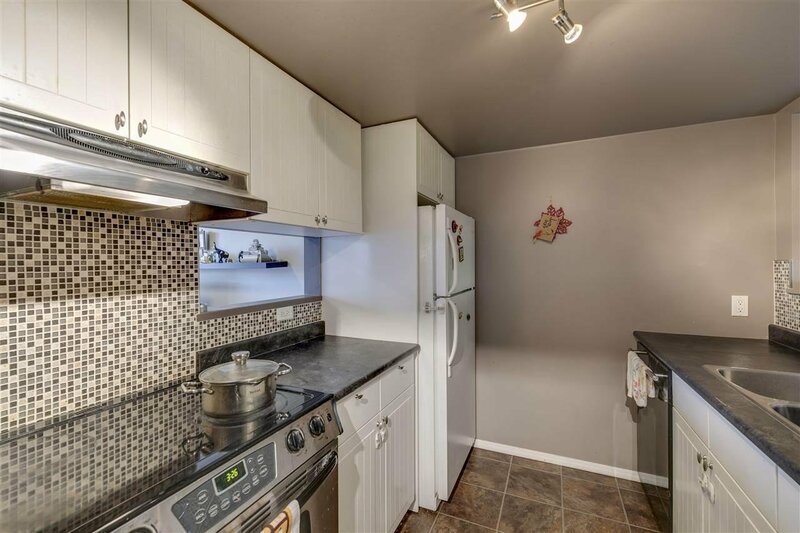 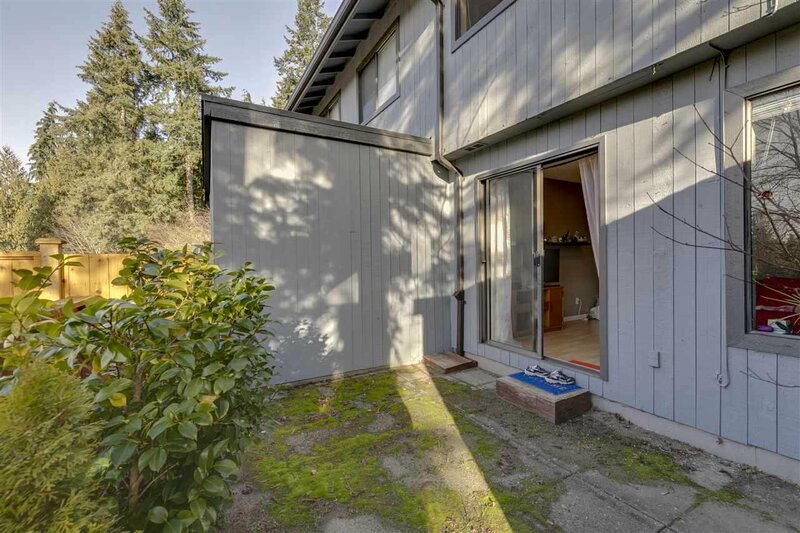 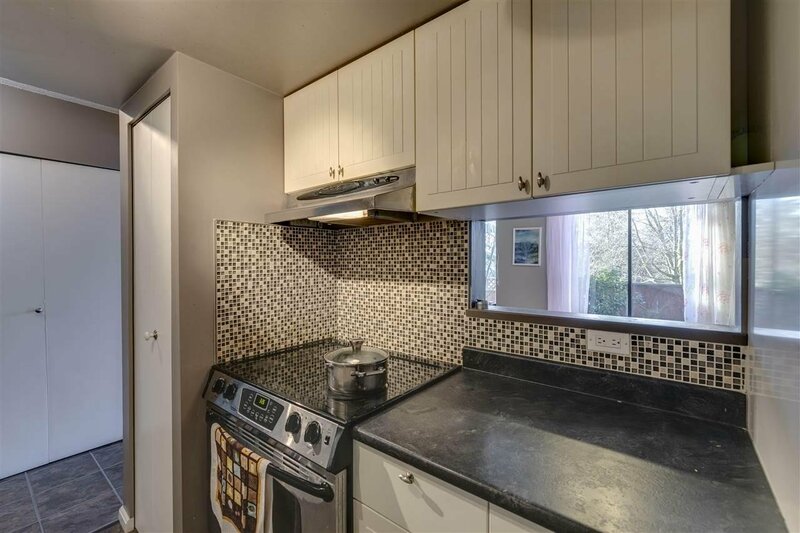 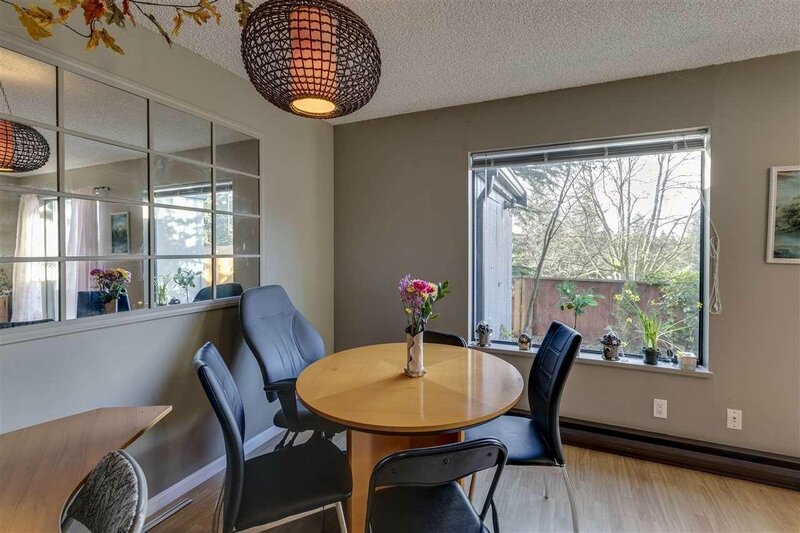 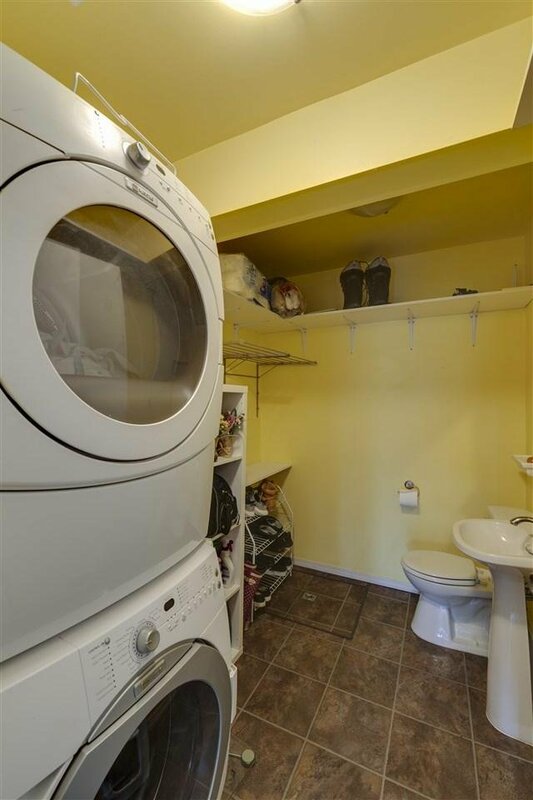 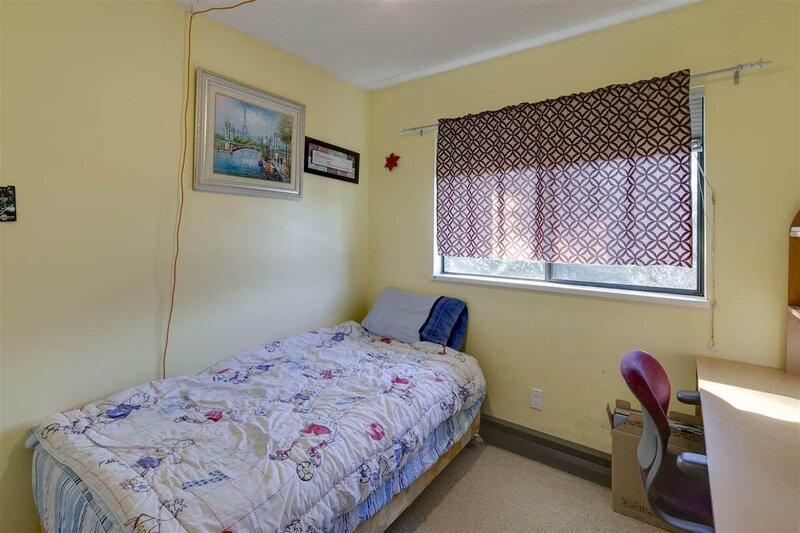 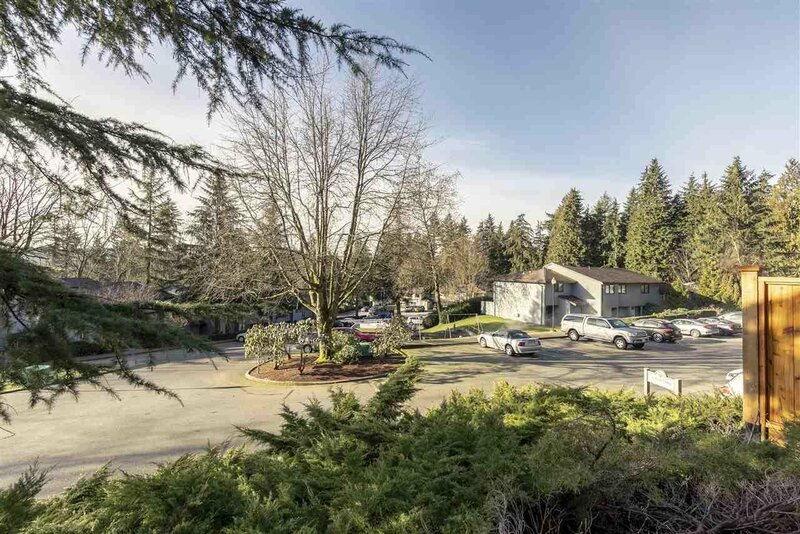 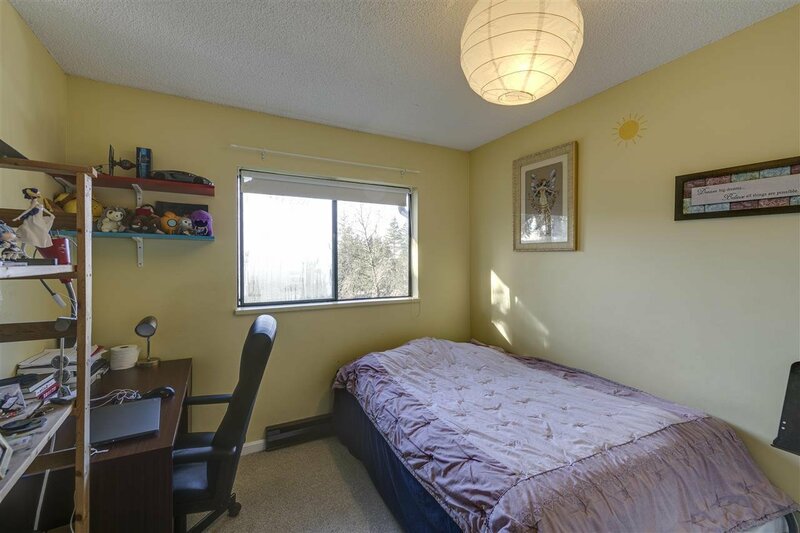 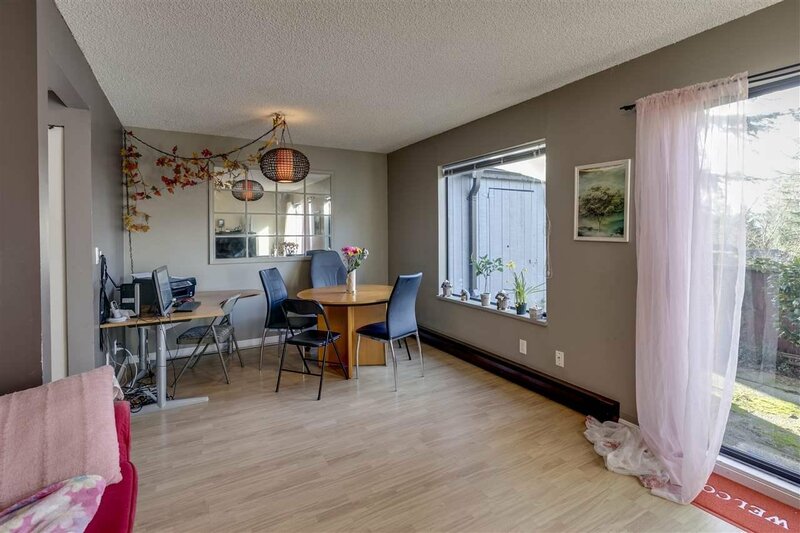 Walking distance to Mountain Meadows Elementary and just a few minutes driving to lnlet Skytrain Station, New Port Village, and public library.